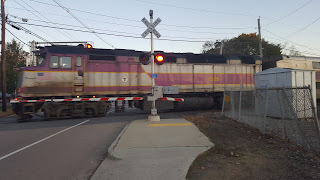 On Monday, May 28, the commuter rail will operate on a Sunday schedule. All lines will operate normal Sunday train service, not shuttle buses. Please refer to the train schedule for departure and arrival times.